Having to do all your laundry is the most daunting job. 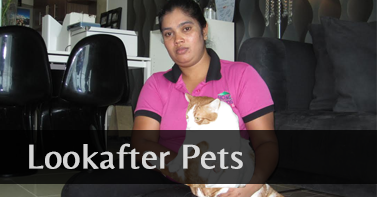 We almost feel lazy and exhausted when we think about doing laundries. Due to this, we tend to procrastinate the cleaning process. Everyone wants their clothes to last as long as possible. Doing laundry can also be enjoyable if you know the easy ways to do the job. 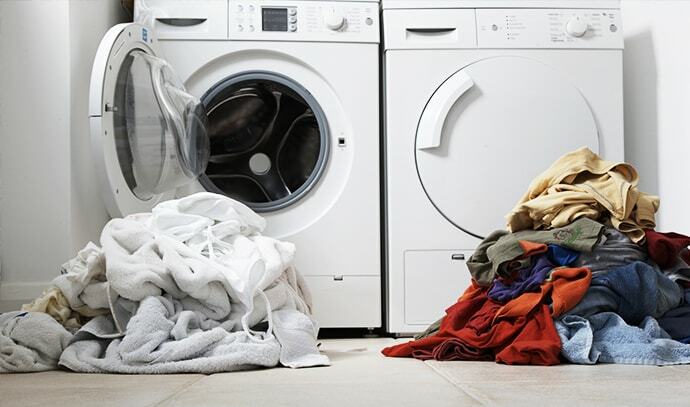 The overburden of laundry can be reduced using some easy and helpful tips. So today, we are sharing some useful laundry tips that will help you to survive your laundry chores. Never put your white clothes along with other clothes. Sometimes, colored clothes may bleed causing serious damage to your white clothes. That will turn your white clothes in grey. Therefore, it is necessary to separate your white clothes from other clothes before doing laundry. Stains can cause headaches to you. Especially when it is not easy to remove. To remove stains and other marks from your favorite clothes use stain removals. 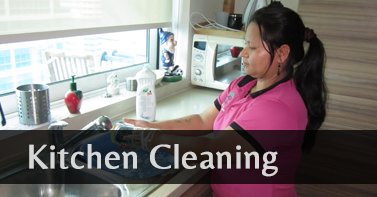 It will help to remove the stain from your clothes as soon as possible and without causing any further damage. Before washing, you need to check the clothes for any stains that need to be removed. We use detergent before putting clothes into the washing machine. 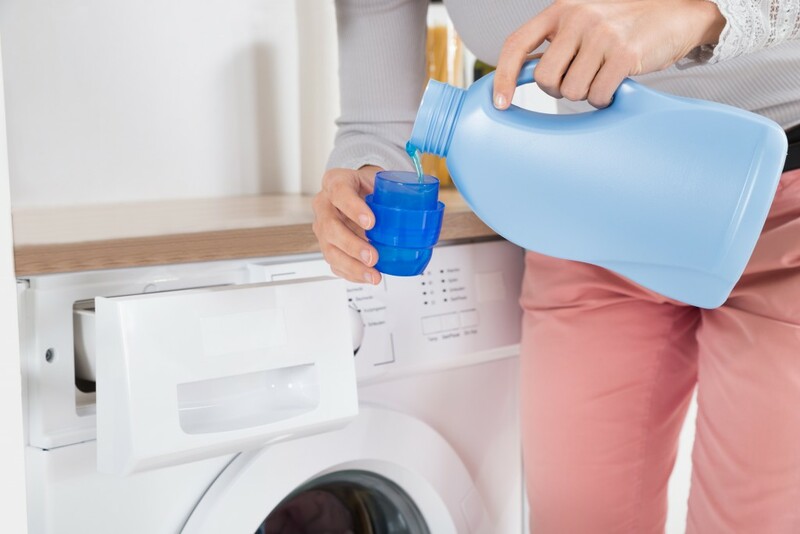 There are detergents available in the market that are suitable for all types of clothes, while there are some that are designed for colored laundry. So select your detergent that is the best choice for your clothes. Just like detergent, we need to set the right temperature to get the best result of laundry. Washing clothes in a high temperature can cause clothes to fade. It may cause damage and shrink your clothes. More than that, using a high temperature can cause high energy consumption. Before putting your clothes into the washing machine, read the labels carefully for instructions. Check your clothes label and find about the temperature, whether color bleeds or not and how many washes it requires. You will also get to know the instructions regarding ironing and dry cleaning methods in the clothing label. So before putting your clothes carelessly into the washing machine, check the labels for right temperature and washing instruction. Never overload your washing machine with clothes. You may think that it will time-saving if you put all your clothes in the washing machine at once. But it is not good for your clothes. It will not help to remove the dirt easily from the clothes. Just like washing clothes, you need to understand that all clothes cannot be put into the dryer. Sometimes, it can cause shrinkage to some clothes. Laziness and procrastination make laundry an arduous task for many. Wash your clothes every once in a week rather than piling it together. Try this simple laundry tips to make your washing more easily and time-saving. 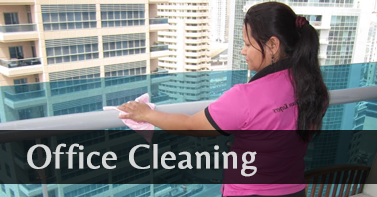 If you don’t have enough time for doing your laundry, then hire professional laundry services from Home Maids in Dubai.